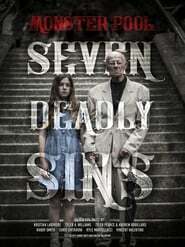 Terrifying, dramatic, hilarious; this horror anthology features seven evil tales that explore the seven deadly sins. Filmmakers based out of Ottawa, Canada. Two brothers team up to battle a creature under the bed, in what is being described as a “suburban nightmare” tale.